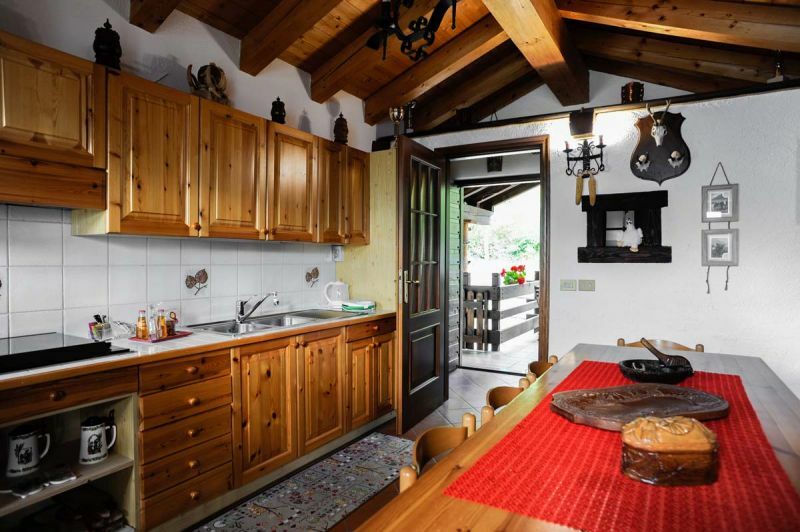 Maison Sylvie enjoys a strategic location for ski lovers. 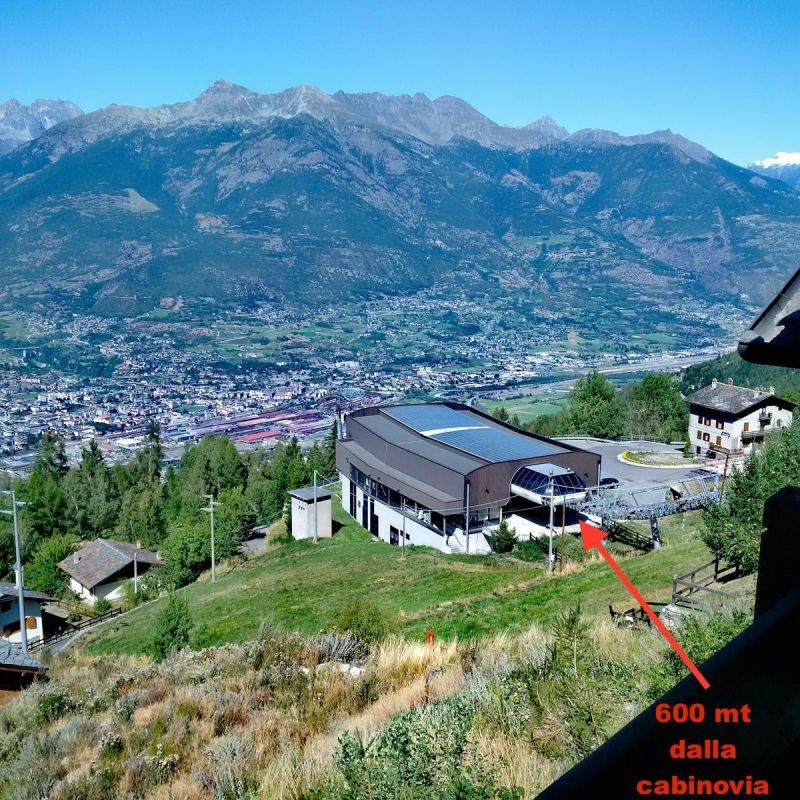 The comfortable Aosta-Pila cable car is 600 meters away and can be reached on skis directly from the house, go down to the cable car and go up to Pila in 5 minutes to ski on 70 km. of slopes, on the way back you arrive with the skis in front of the house. 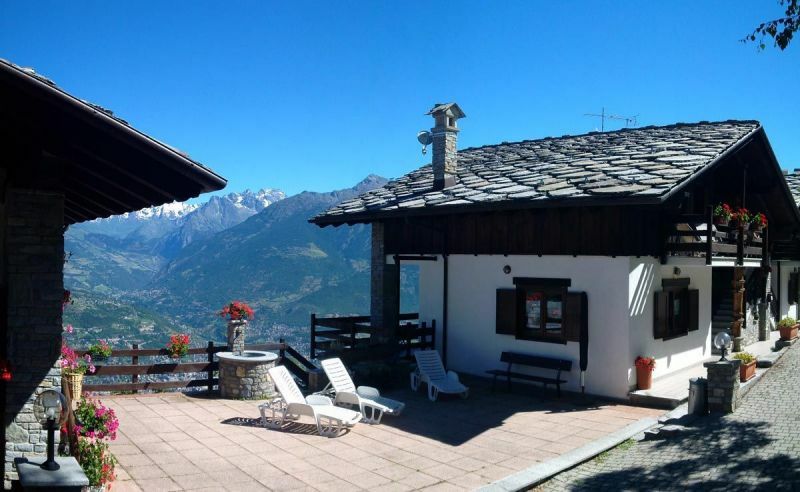 In summer the chalet is an excellent starting point for mountain walks, variety and miles of nature trails, lakes and woods without forgetting that a few dozen meters away you can take the Aosta-Pila gondola in the intermediate station of Les Fleurs that will allow you to move comfortably to Aosta (10 min.) 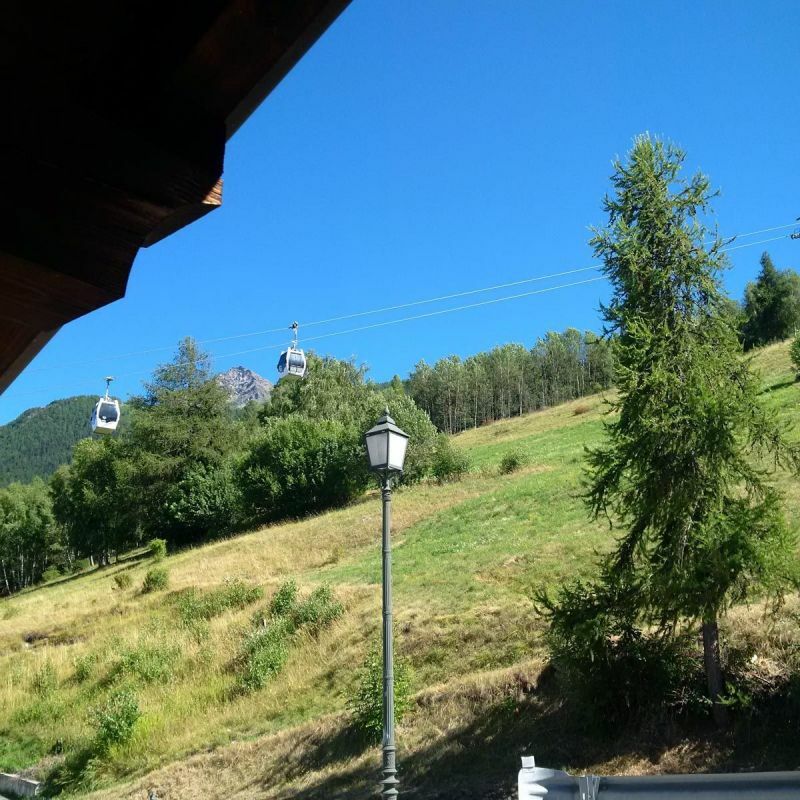 or to the ski slopes of Pila (5 min.) 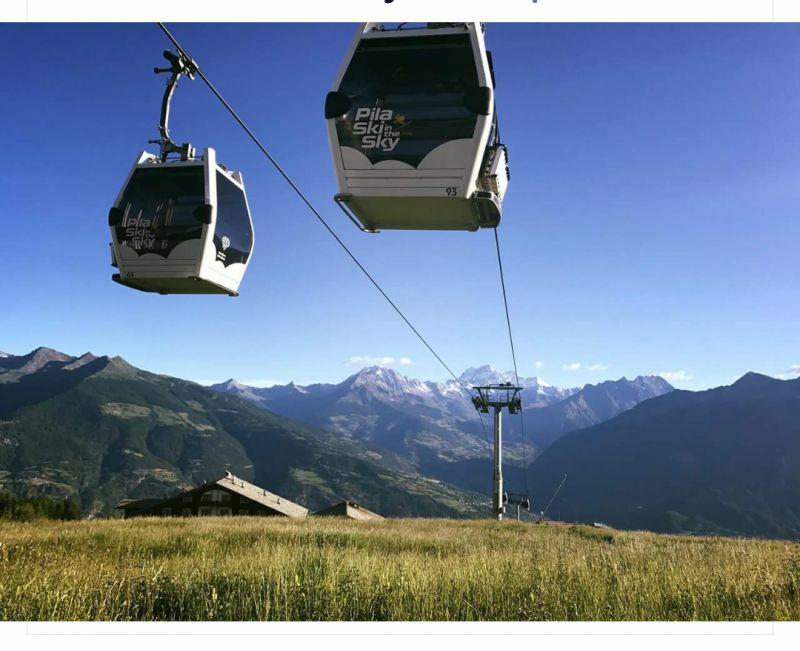 without the use of your car, moreover the gondola is also a convenient means of transport and movement for ski enthusiasts and bikes. 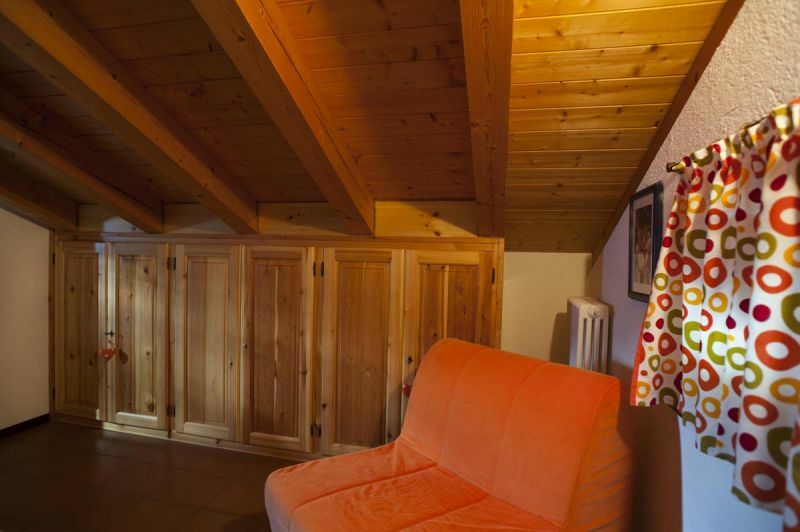 The chalet boasts 2 separate entrances, eachapartment measuring 55 square meters. 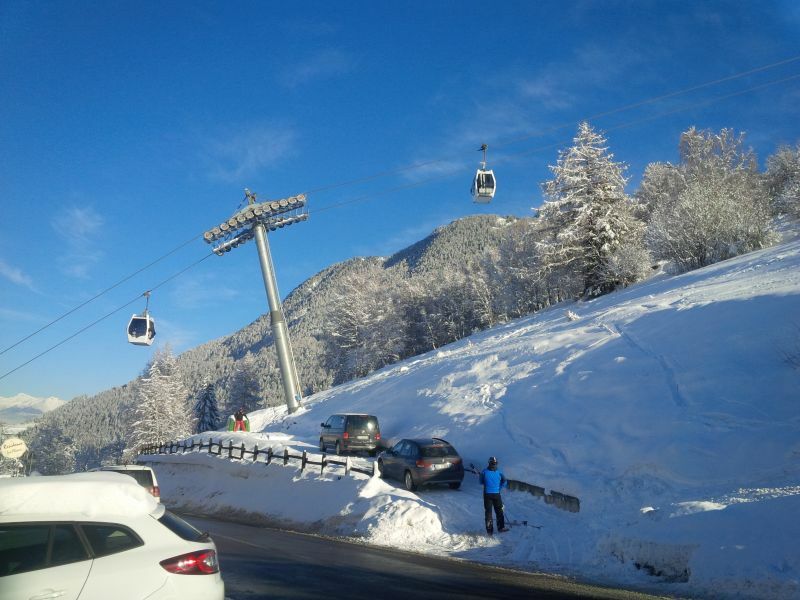 Free municipal parking 50 meters from the chalet. 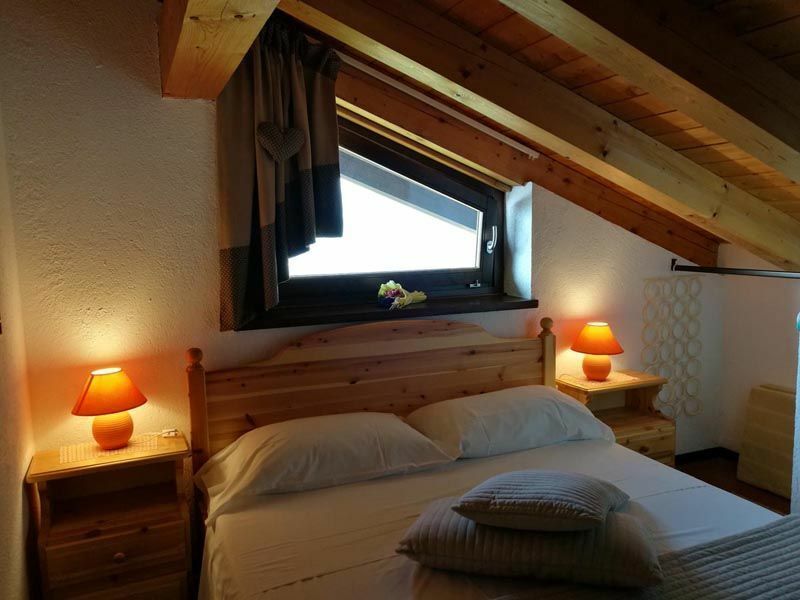 Minimum stay 3 nights (no promo) maximum 30 nights, 3/5/6 beds depending on the type of apartment chosen and / or available. We accept animals of medium / small size maximum 2 for which there is a supplement. The price shown is intended weekly for 2 people. 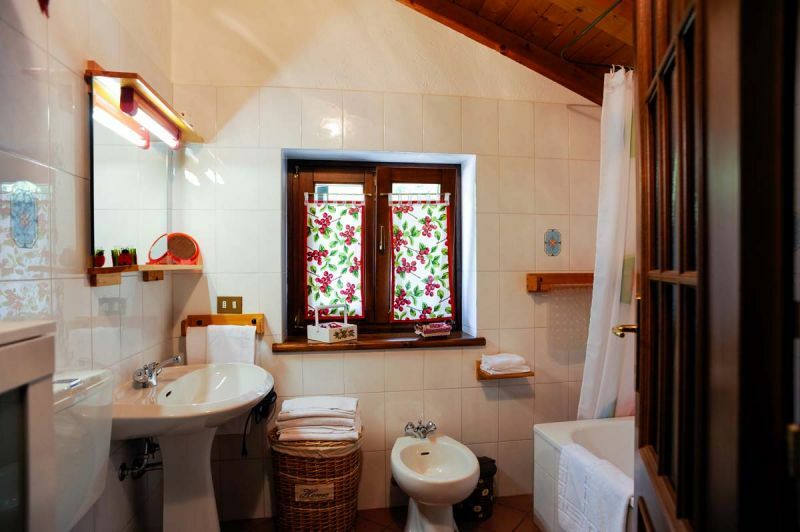 August -10% minimum stay 6 nights accommodation with 6 beds at full capacity. Promotions available subject to availability of accommodation. Continue along the regional road towards Pila for 13 Km. Hamlet Les Fleurs 32 / b on the right you have arrived at Maison Sylvie. Dear Gabriella and Francesco, thank you so much for the positive review, I'm really happy to read your words. I hope to welcome you on other occasions. Warm welcome from Romina, the owner. 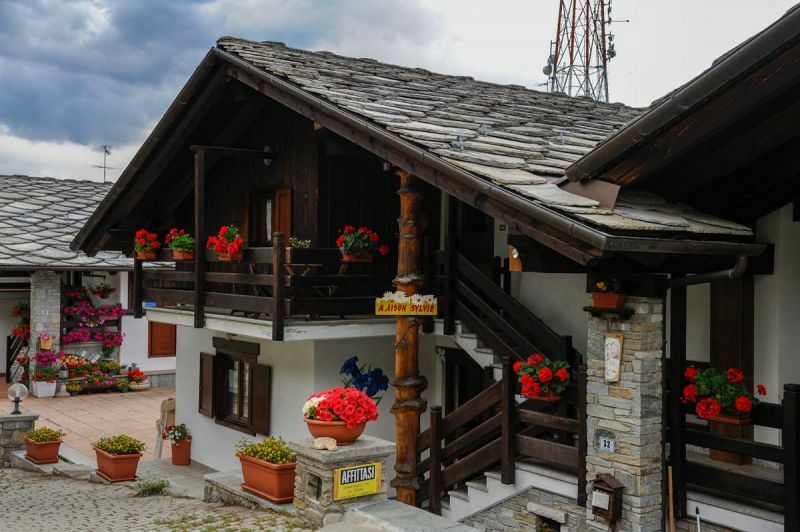 House very close to the intermediate station for Pila. Thanks Sara, I'm so happy that you enjoyed it :). 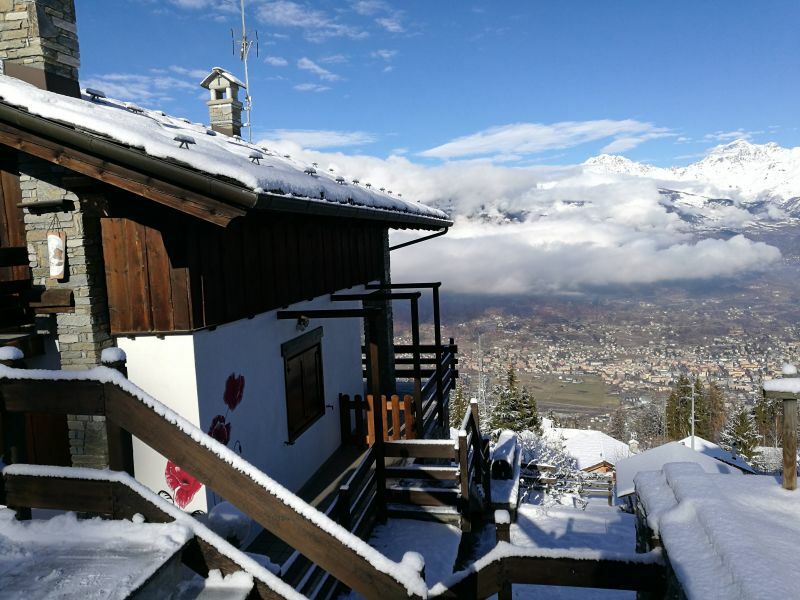 Fantastic chalet above expectations, with our family we spent 5 days in a structure where nothing was missing, with a panoramic view of the Alps and the city of Aosta as an announcement, really breathtaking. 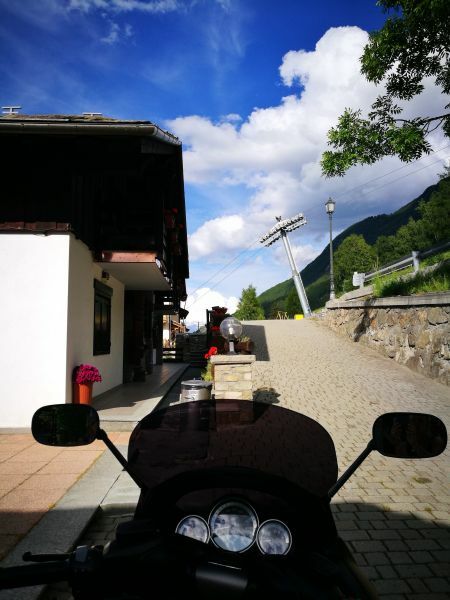 Mrs Romina, kind, friendly and friendly available on any issues from the first contact to the day of departure. 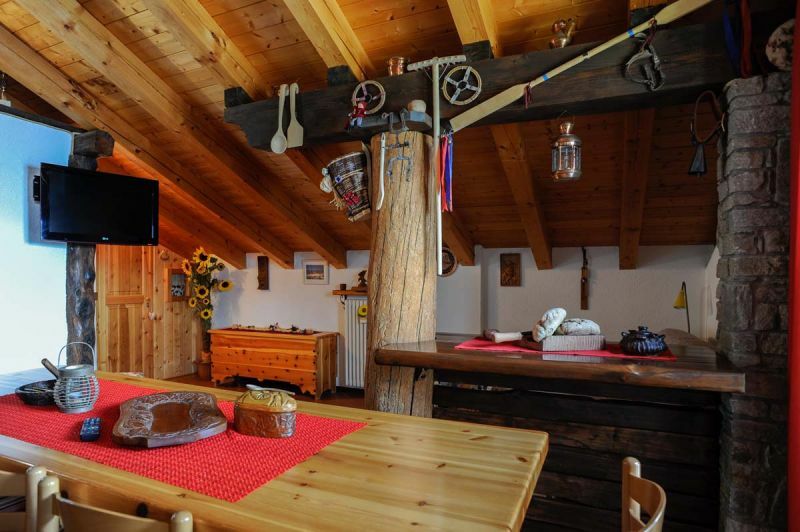 Recommended for those who expect a lot from a mountain house. Thank you very much for the wonderful review and thanks for being outstanding guests. We look forward to welcoming you on another occasion! Dear Signor Domenico, thank you! 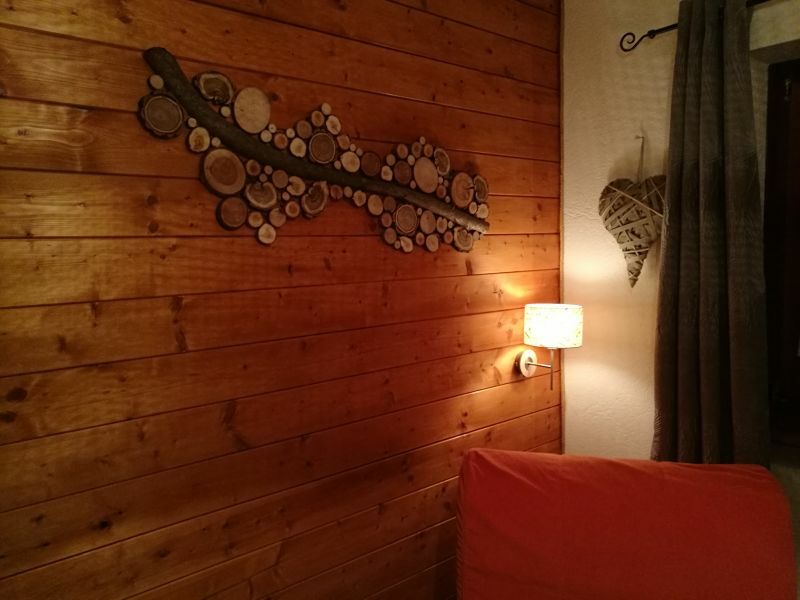 Thank you for being our guest and for appreciating our chalet. We are grateful for his judgment. 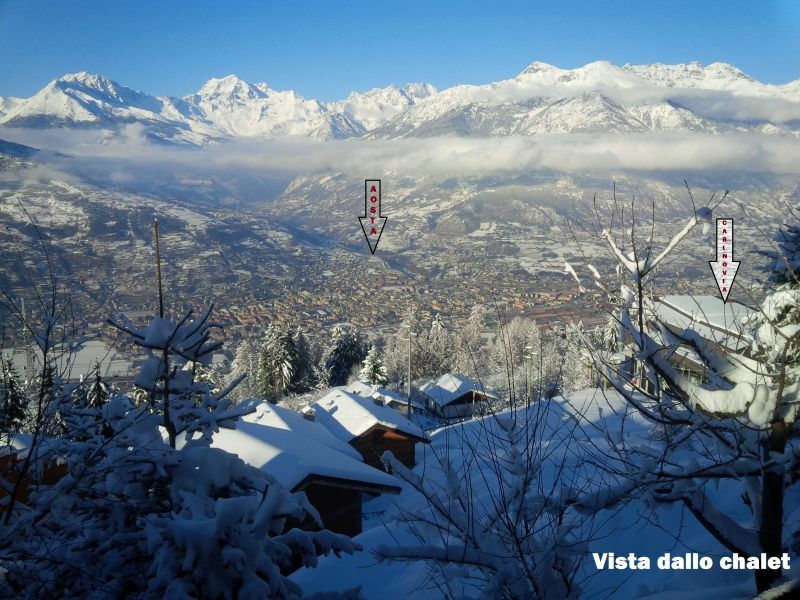 Auspicandoci to see you host for other relaxing holidays we wish you a good day and a Happy New Year! Thank you for your review and for the appreciation expressed for us represent a stimulus to continue to lead, with enthusiasm, our business / passion! 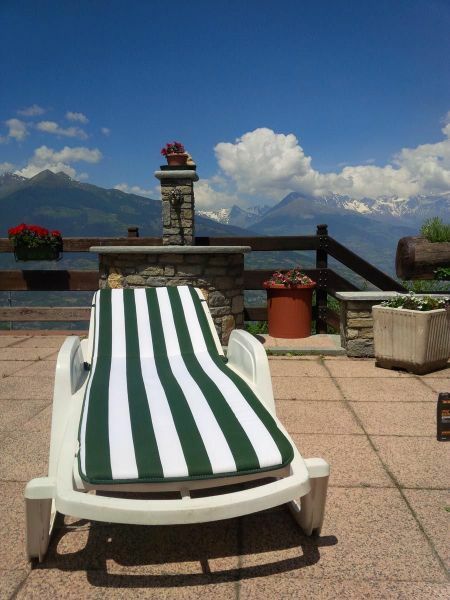 We will be pleased to have you back guests to the chalet! The main and fundamental encountered quality. I'm very glad you found you well and that you enjoyed the house. 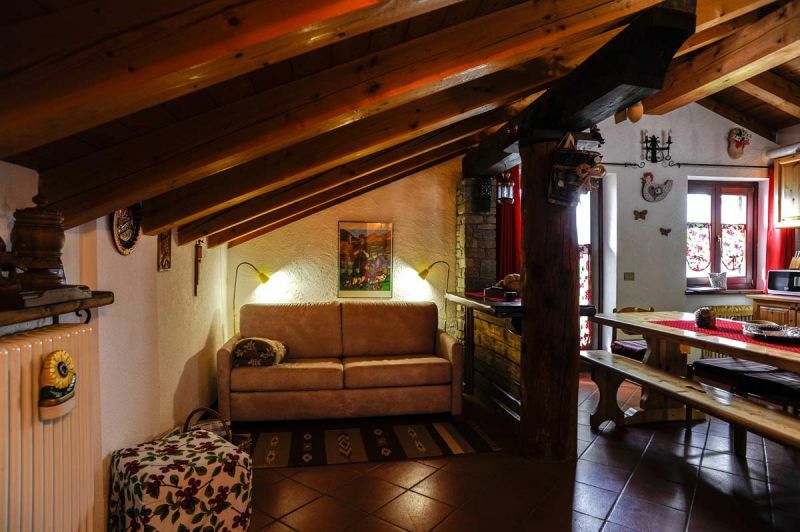 We tried to make it as comfortable as possible with the intention of making you feel like a "home ". 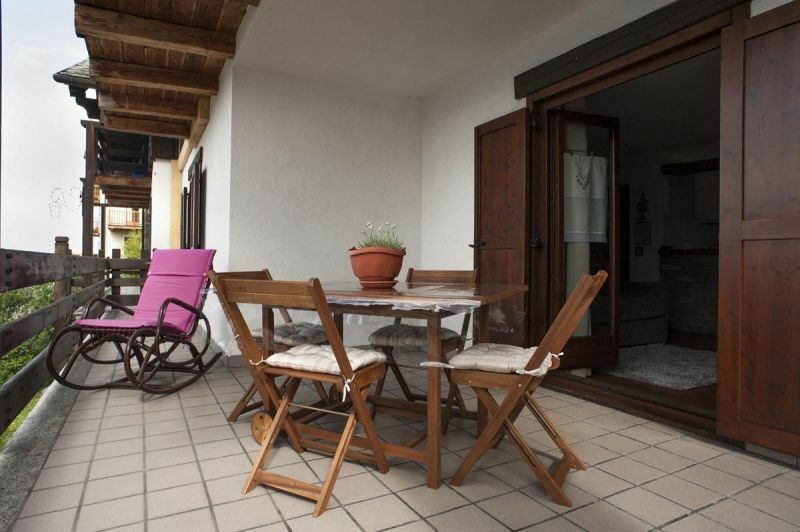 Many thanks for the nice words I hope to have you welcome guests in my house-holiday, the next stay! Extraordinary! I do not know what adjective to use. 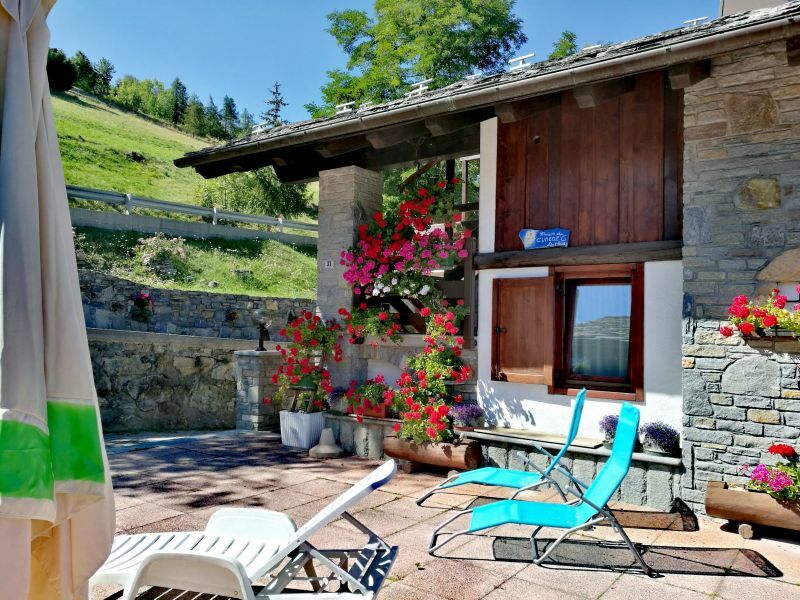 Romina and her husband made us feel at home ours, people are a rare kindness and availability to find and I guarantee that in 20 summer holidays in the Alps my experience on the matter is not trivial. 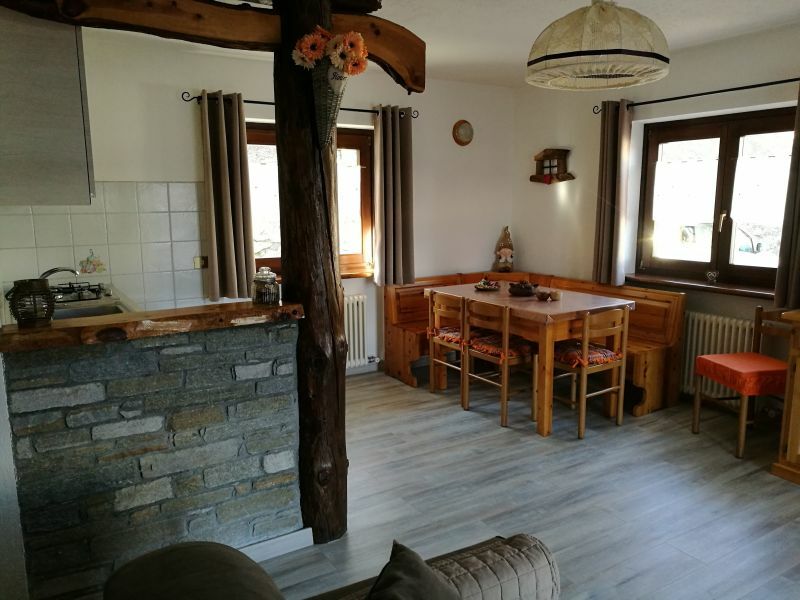 The house is located in the village sylvie les fleurs, just below the stack, at about 1400 meters above sea level. Dear Barbara and Michele have made us move with your comment written from the heart! You were great guests, polite and friendly we hope we can still host along with your beautiful Sophie !! Months of June and September subsidized prices. 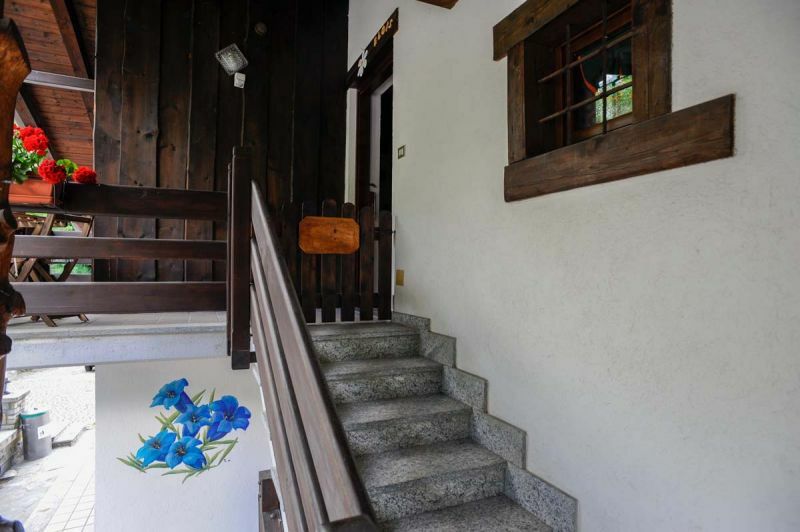 New Year period in direct contact price. Pets allowed with supplement of ? 20 per stay.